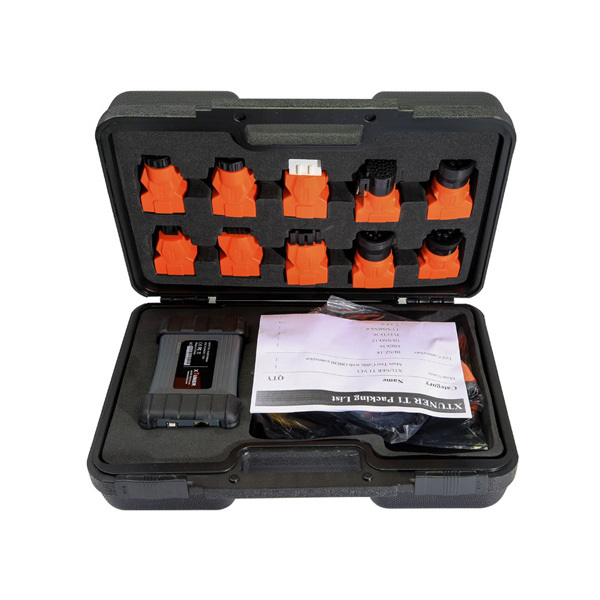 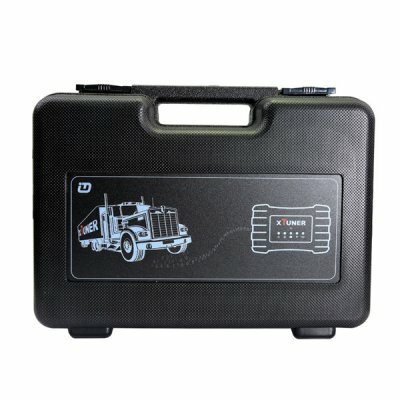 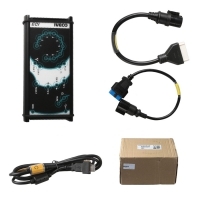 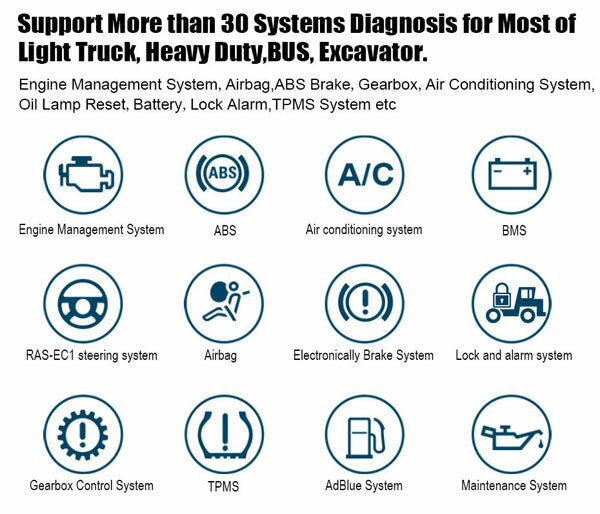 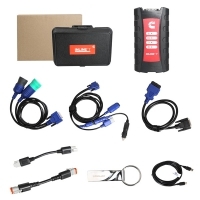 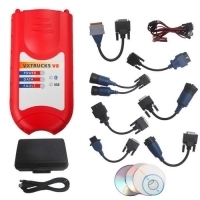 WIFI XTUNER T1 Heavy Duty Trucks Diagnosis tool is Heavy Duty Diesel Trucks OBD2 Auto Intelligent Diagnostic Tool Scanner. 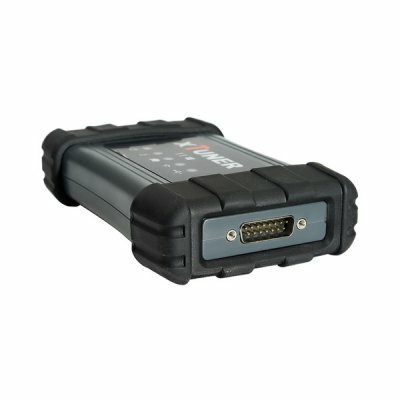 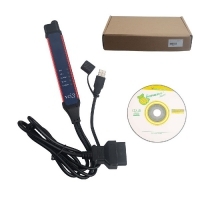 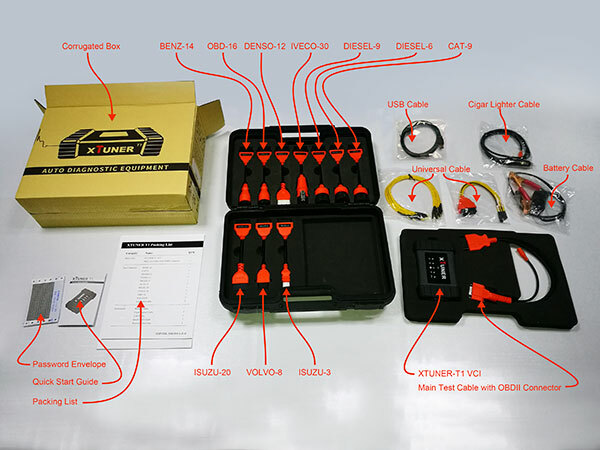 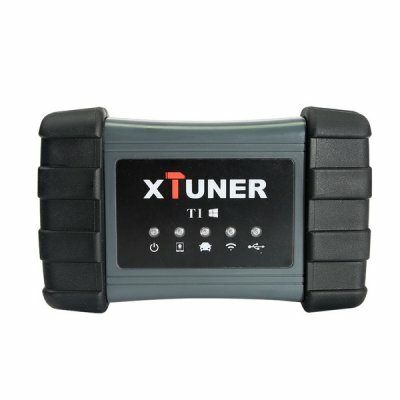 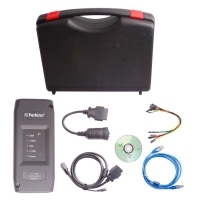 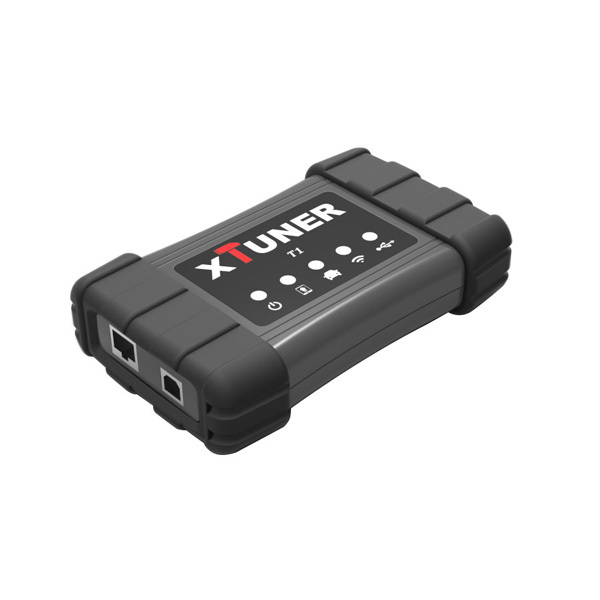 Xtuner T1 HD Truck Scanner With V13.1 XTUNER T1 software. 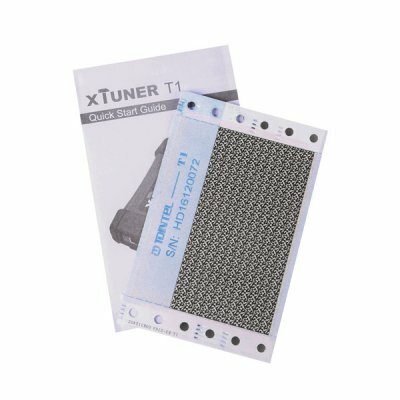 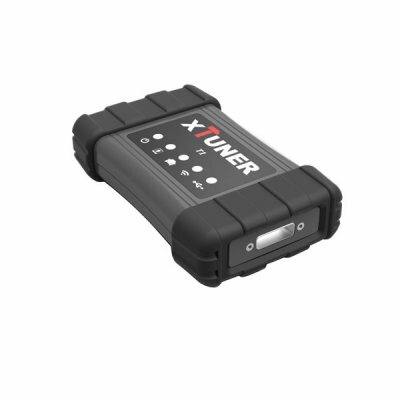 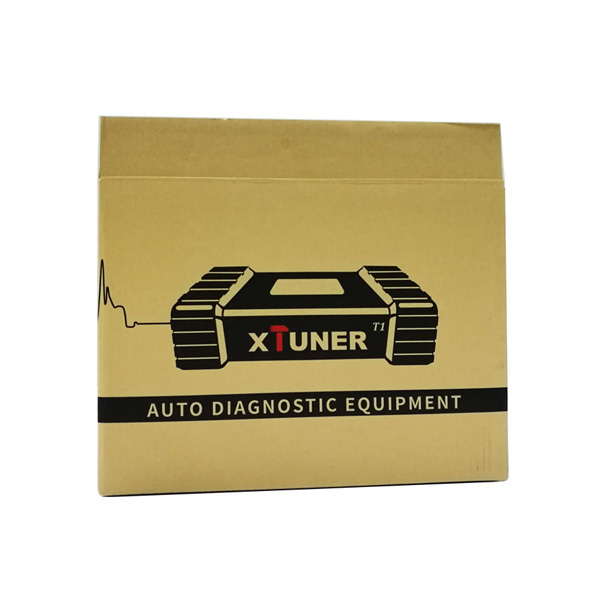 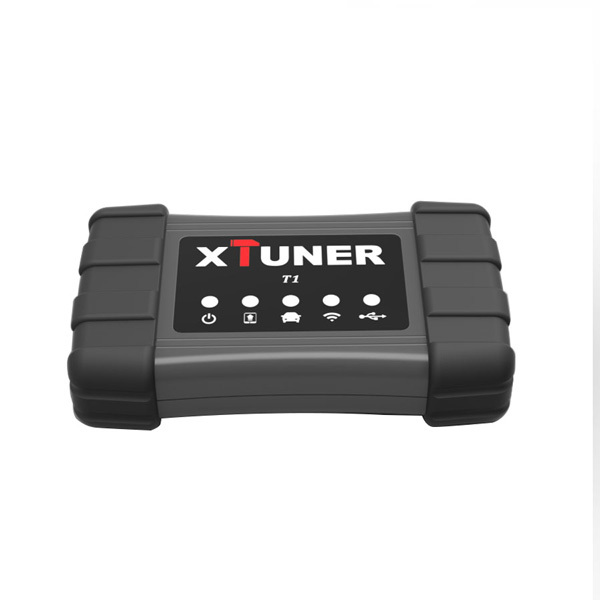 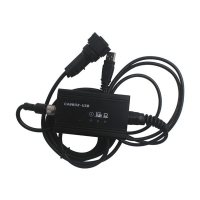 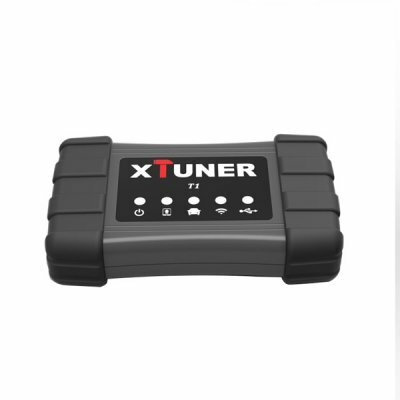 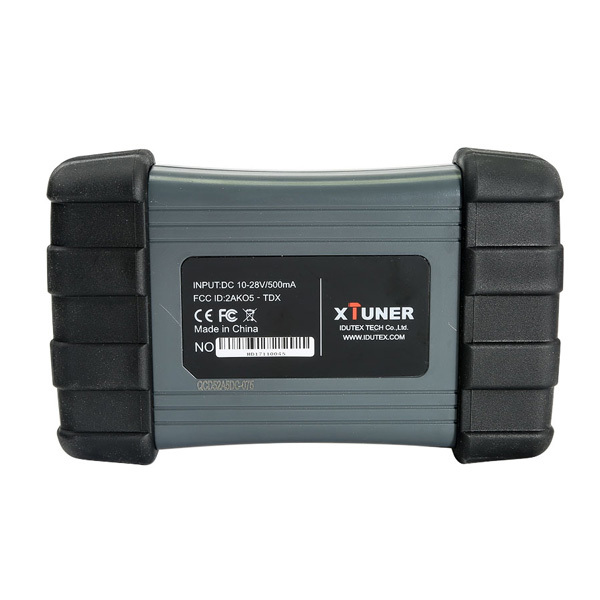 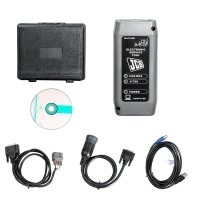 XTUNER T1 UI Upgraded Heavy Duty Trucks Auto Intelligent Diagnostic Tool Support WIFI Fix the bug of the setting function. 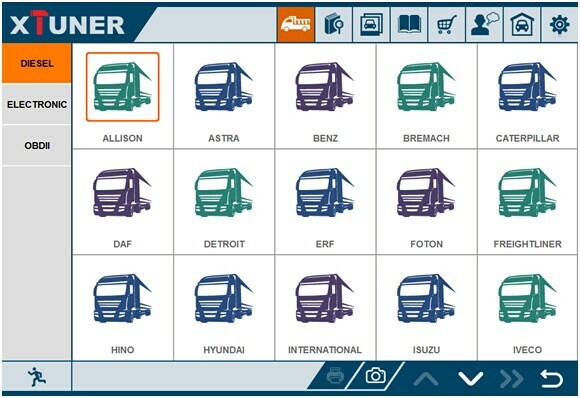 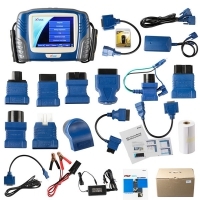 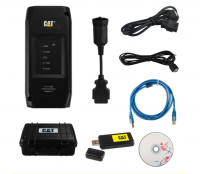 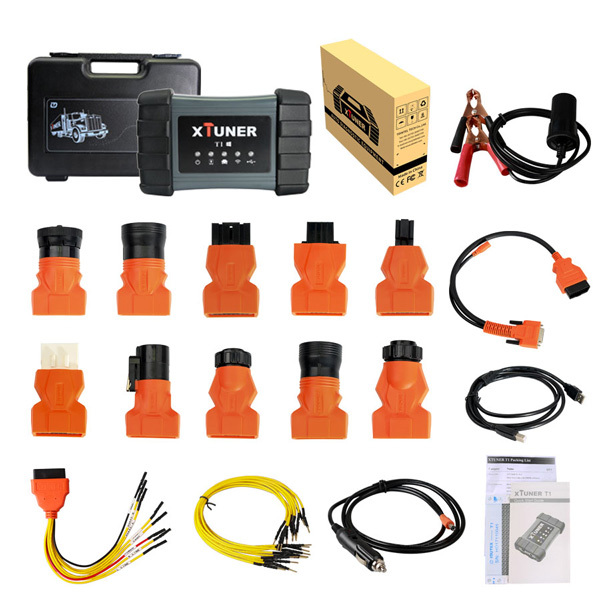 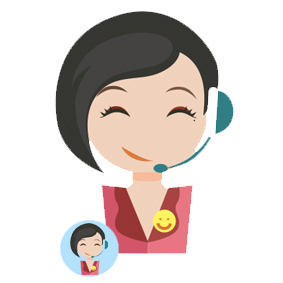 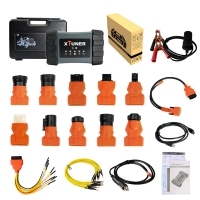 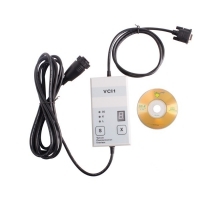 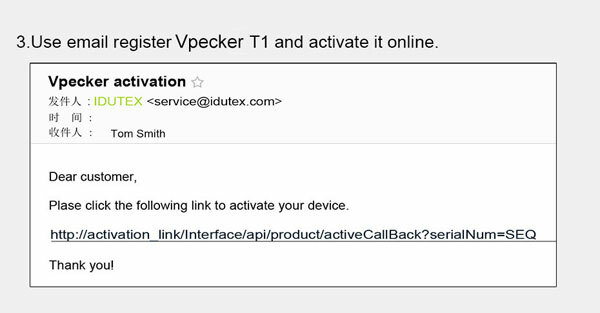 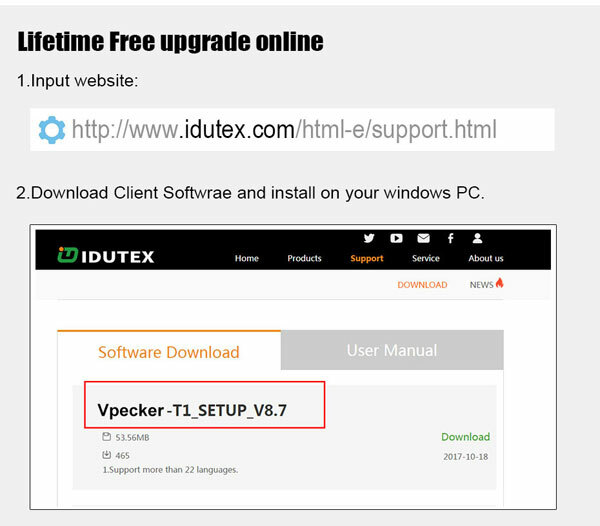 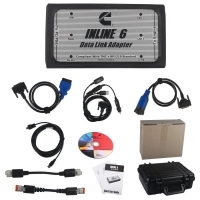 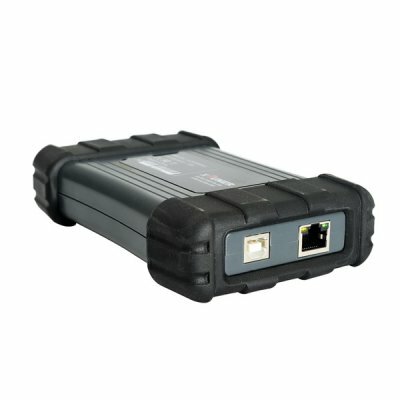 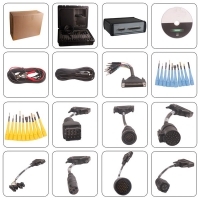 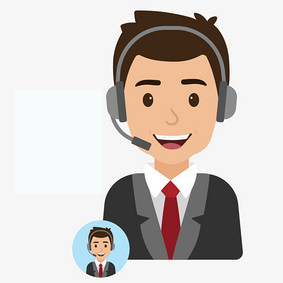 How to Do Xtuner T1 Truck Scanner Software Update Online?